The A/R Specialist is responsible for maintaining low A/R and bad debt for assigned payors. For developing an effective plan of action and implementation of the plan of action for claims greater than 30 days. They will ensure reported accounts receivable balances are correct. They are responsible for remitting aged A/R to external collections and reporting these submissions to the Posting Department. The A/R Specialist will be well-versed in positive and supportive customer service, have a verifiable history of dependability in the workplace, be able to multi-task, and be team oriented. Follow up with insurance companies on submitted claims for status of payment via phone call, email, or the use of websites. Actively work accounts receivable to maintain acceptable days in A/R. Maintain strict confidentiality regarding PHI as well as follow HIPAA regulations. Communicate issues with Team Leader, Manager, or Director. 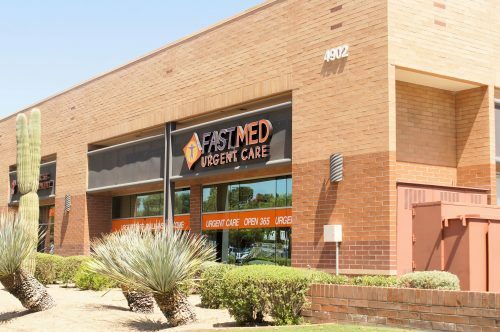 Education: High School diploma, one to two years related experience, or proven medical billing experience within FastMed; or equivalent of education and experience. Knowledge of medical insurance terminology, insurance billing guidelines and concepts. Good interpersonal skills and strong organizational skills and ability to appropriately prioritize account activity necessary. Computer literacy a must. Do you have at least 2 years Medicare experience? Do you have experience using Practice Velocity? Do you have medical billing experience?